PBS is implemented by the International Food Policy Research Institute (IFPRI) based in Washington DC. 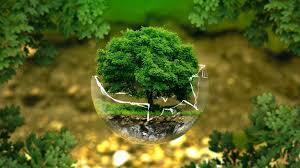 The program operates in a number of regions in Africa and Asia. East Africa is one of the beneficiaries where the focal countries are Kenya, Uganda and Tanzania. The purpose of the program is to facilitate select countries strengthen capacity to operate their biosafety systems efficiently and in accordance with national or regional policies and legal frameworks. The thrust of PBS is to foster Biosafety decisions making based on scientific facts and sustainable development strategies so as to support responsible development and safe use of agricultural biotechnology. PBS is demand-driven and extends its support through four components: biosafety policy development and analysis of alternative models; Environmental Risk Assessment and Risk Management Research; Assistance with Regulatory Packages and Communication, Outreach and Capacity Building. IFPRI coordinates a dynamic consortium of international expertise from different institutions to take charge of these components. 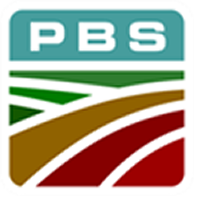 PBS works with regional and national partners. 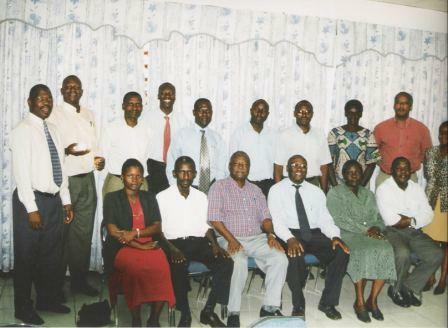 Regionally the program collaborates with ASARECA, COMESA, BIOEARN and ISAAA. 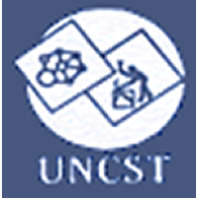 Within the individual countries the program links with a range of government and private organizations including councils of science and technology, agricultural research systems, crop inspection departments, ministry of health, national bureau of standards, universities and other bodies that may have a biosafety related responsibility. The program is guided by Country/Regional Advisory Groups that include mostly members of national biotechnology/ biosafety advisory committees. The programme is funded by United States Agency for International Development (USAID).